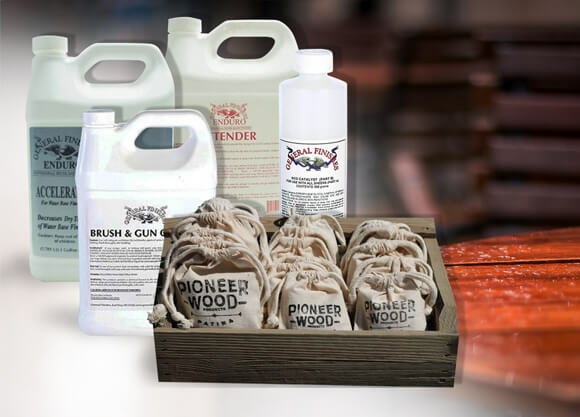 Wood Repair Products (WRP) is a major distributor of General Finishes water-based paint and stains. 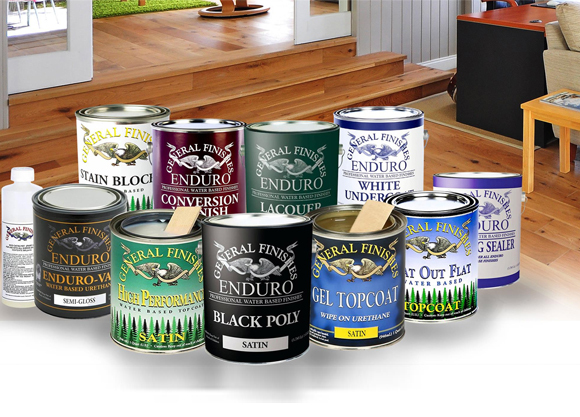 We carry an extensive range of water-based, eco-friendly paints, wood stains, cabinet finishes and superior green wood finishing products. 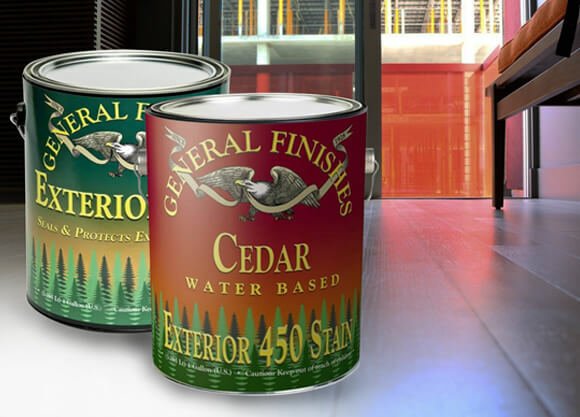 Water-based topcoats, water-based wood stains, glazes and professional waterborne coatings by General Finishes come in a wide variety of colors and are durable and easy to use. 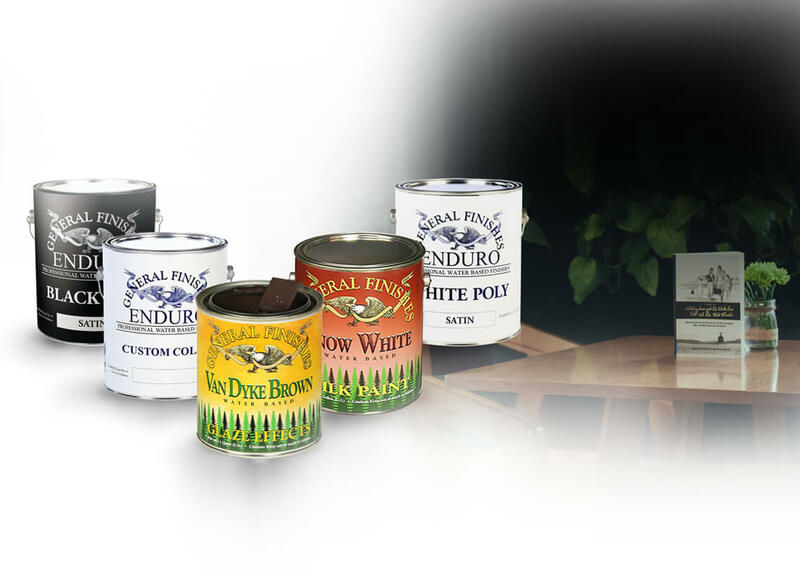 We are family owned and operated and have been in business for almost 20 years. 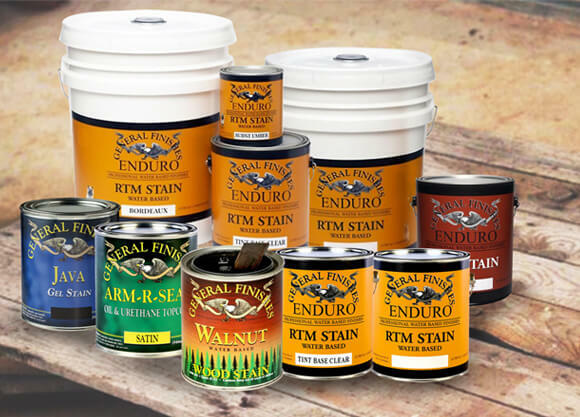 Our mission is to provide you with the same quality, reliability and personalized customer service that has been our mantra for all these years. If there is something that you don’t see on our website, give us a call at 1 (714) 633-4171 or send us an e-mail. Our experts are here to help.